J. D. Jackson is a theater professor, aspiring stage director, and award-winning audiobook narrator. 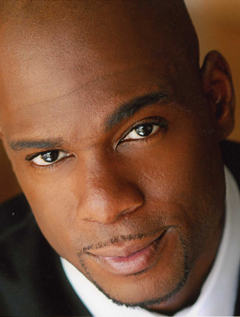 A classically trained actor, his television and film credits include roles on House, ER, Law & Order, Hack, Sherrybaby, Diary of a City Priest, and Lucky Number Slevin. The recipient of several audiobook awards for narration and an Odyssey Honor for G. Neri's Ghetto Cowboy, J. D. has also been named one of AudioFile magazine's Best Voices of the Year for 2012 and 2013.